Michael Fisher, known as Mr.Mobile on YouTube, reviewed Jelly, one of the smallest and cheapest smartphones on the market, or at least soon to be on the market, because a Kickstarter campaign launching April 30th will decide if the device will come to the market at all. Jelly is an Android Nougat-running smartphone with a 2″ screen and a 59$ or €55 starting price tag on the Kikstarter campaign. With such a price, a smartphone seems to be the better choice than a feature phone like the €50 new Nokia 3310, but it’s not all sunshine and rainbows with such a cheap smartphone. What Mr.Mobile notes, the phone comes with low-end specifications and has overall slow performance. Maybe a bigger problem is that some Android apps, though downloadable through the Google Play store, have issues rendering on a so small screen like Jelly’s. 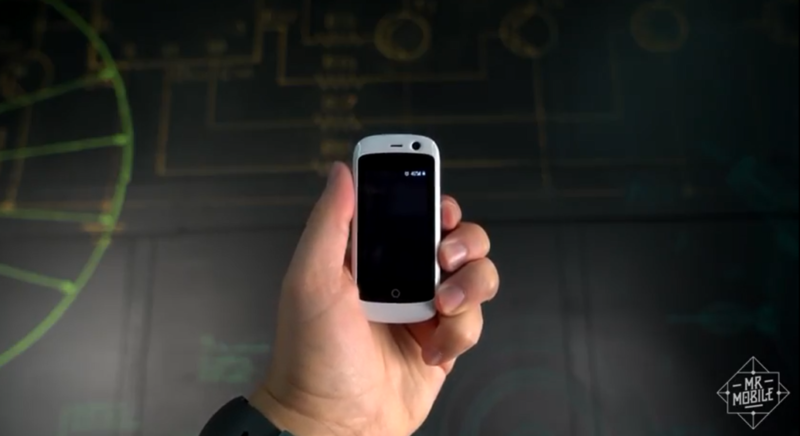 But compared to other smartphones, Jelly is ultra compact and affordable, and with the support for 4G LTE. 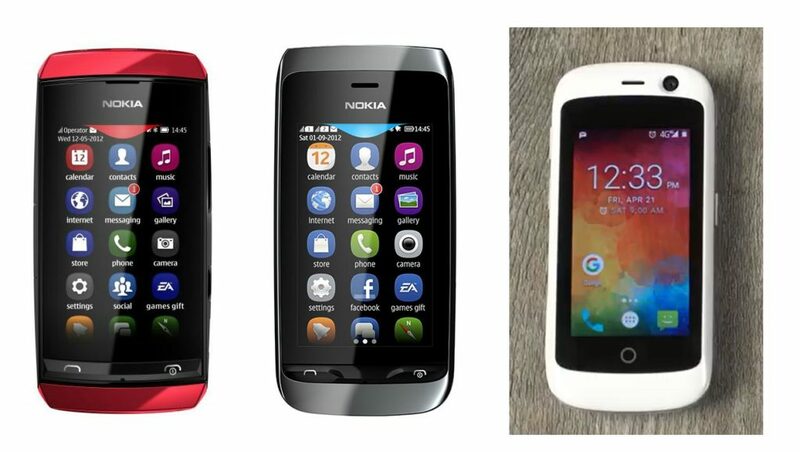 Design-wise Jelly reminds me of Nokia Asha 308 (or 305/306), with Asha seeming more beautiful to me. 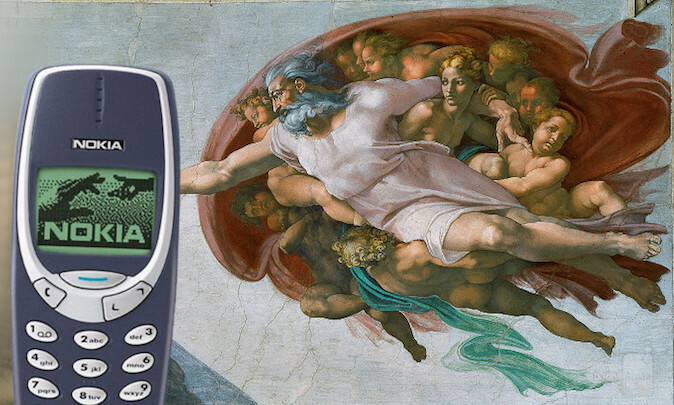 This device could also compete with the Nokia 3310, and honestly, it beats the 3310 probably in everything except the battery. But lets not forget that smartphone like Jelly are barely usable as a smartphone in today’s terms, and people who buy Jelly probably need a smartphone for as much as possible low price or want a “smart” backup phone that is multimedia-wise more usable than feature phones. On the other hand, the feature phones have their market and for day-to-day use, they probably would beat Jelly in overall user satisfaction, because with a feature phone you get a phone for calls and texts with battery, but with a smartphone, regardless of the price, you expect a higher level of user experience. What do you think about Jelly, and how low can a “useable” smartphone really be priced? Tell us down below.